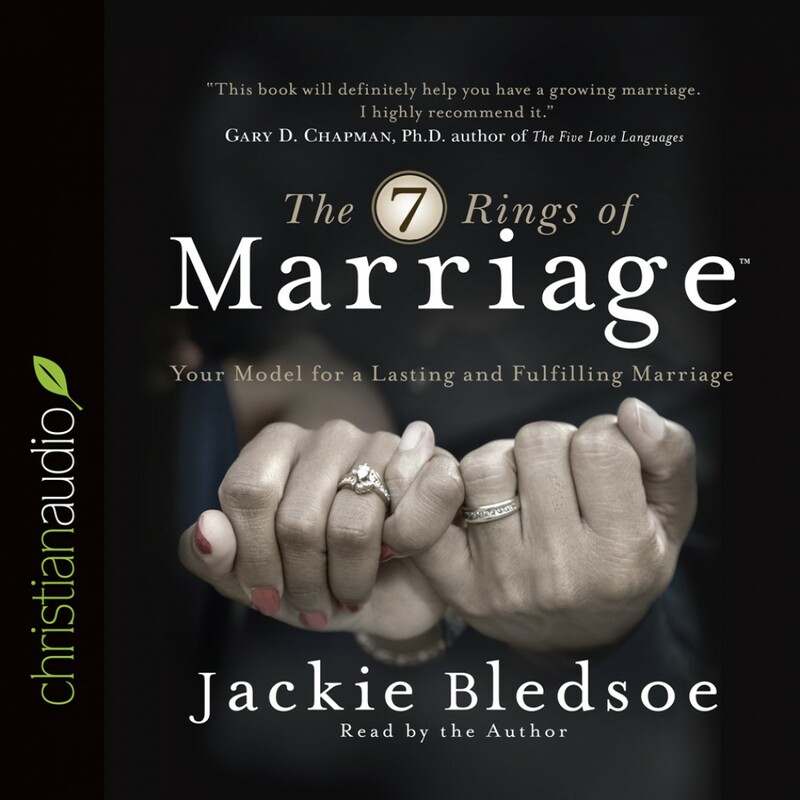 The Seven Rings of Marriage By Jackie Bledsoe Audiobook Download - Christian audiobooks. Try us free. Visit http://jackiebledsoe.com/7rings/ to learn more about The Seven Rings of Marriage, and get additional resources.